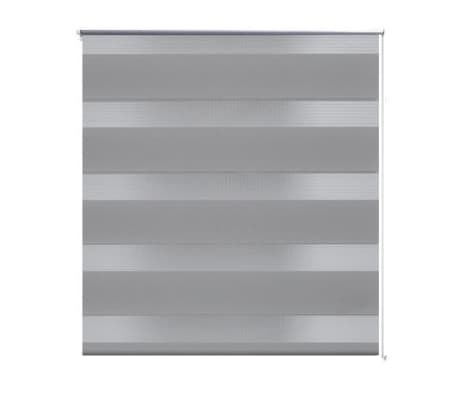 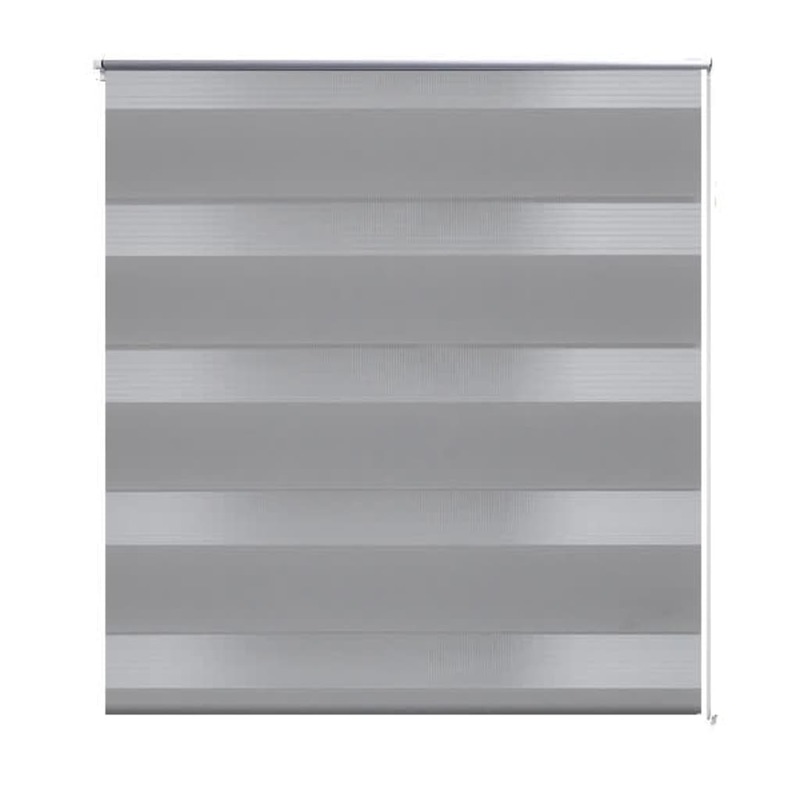 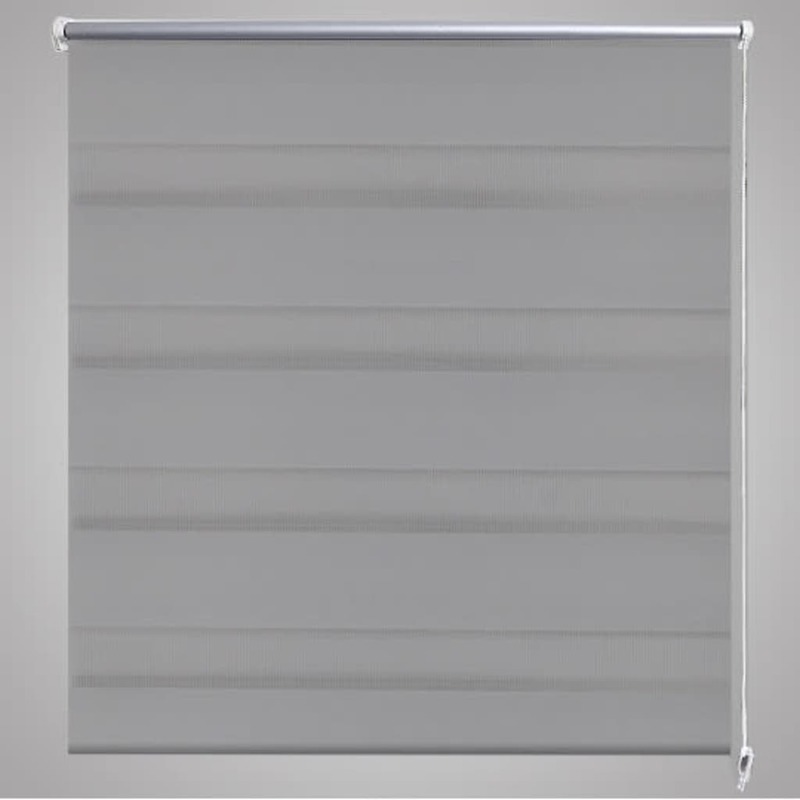 This elegant roller blind is a smart choice for the modern home, and can be a stylish alternative to traditional Venetian or vertical blinds. 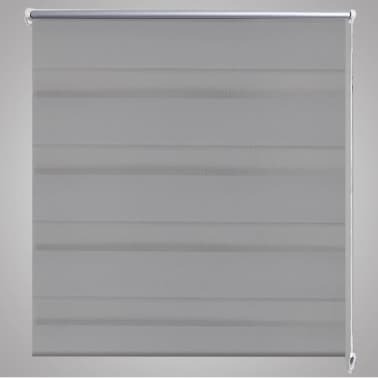 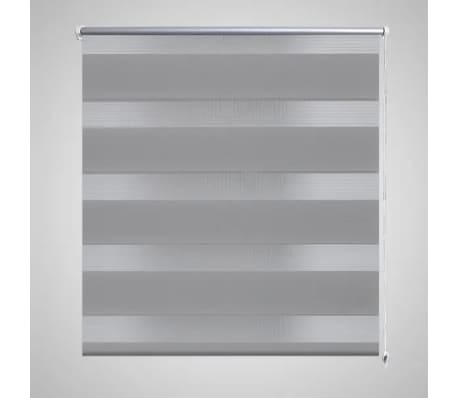 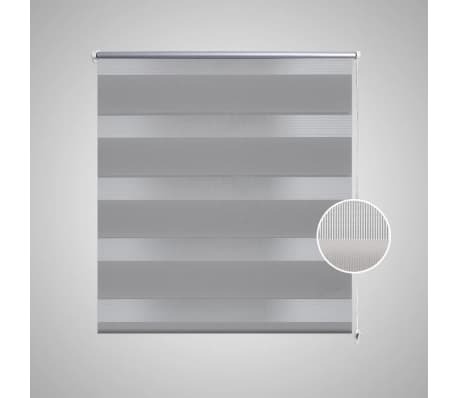 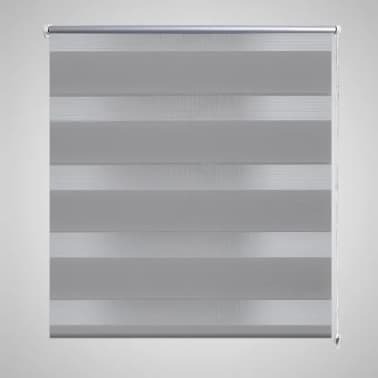 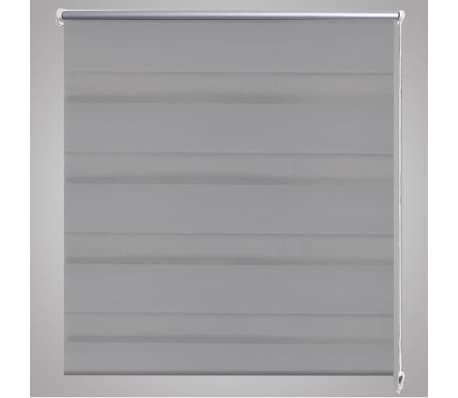 The blind has two alternating parallels of opaque and transparent fabric. 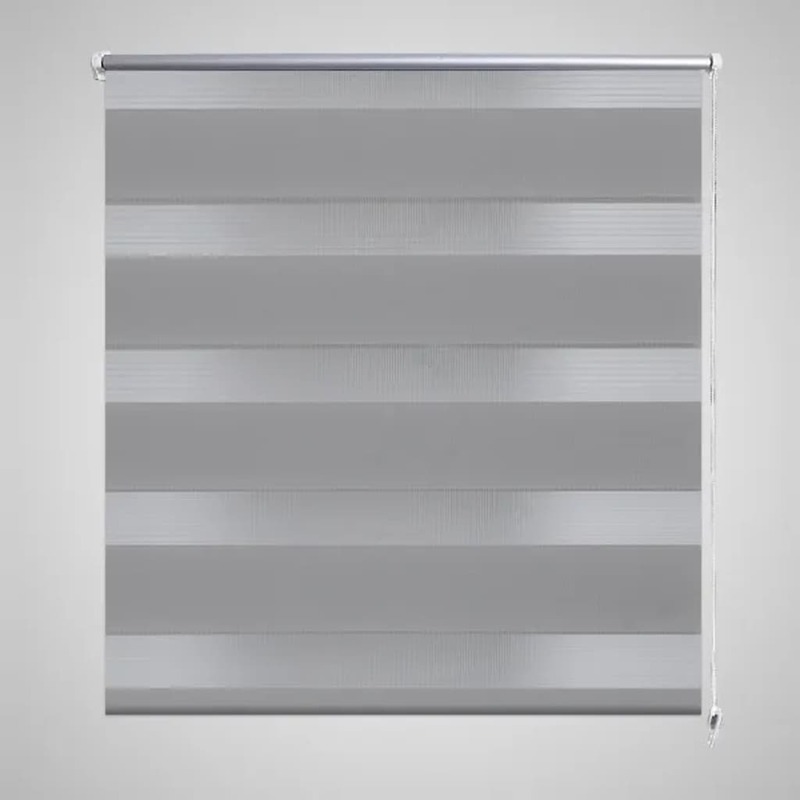 By simply adjusting the position of the blind, one can choose to align the back and front opaque and transparent layers in such a way to create a unique light filtering effect suitable for any contemporary living space. 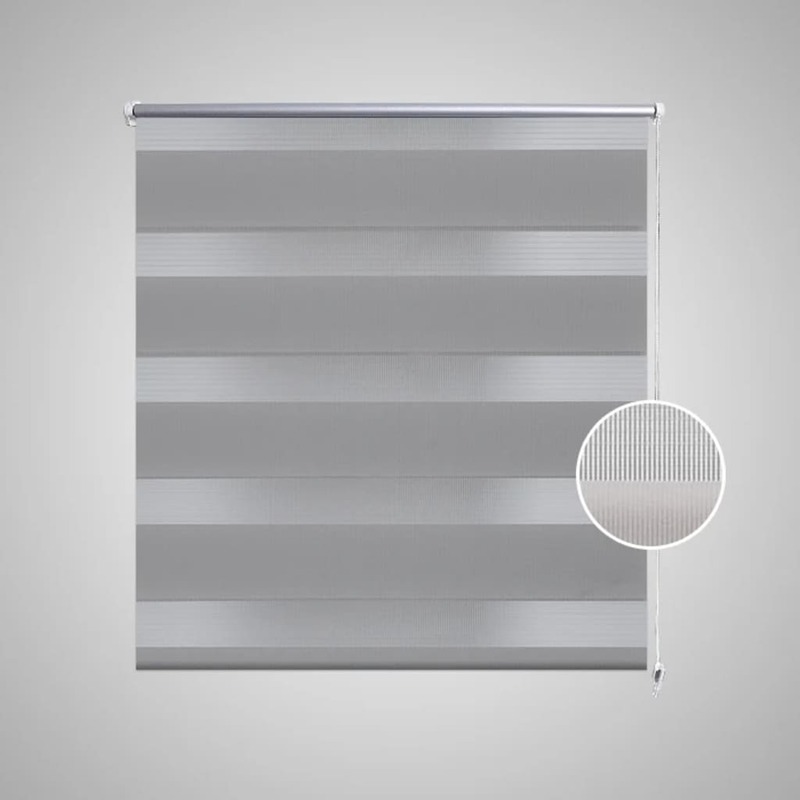 The blind is made of 100% polyester. 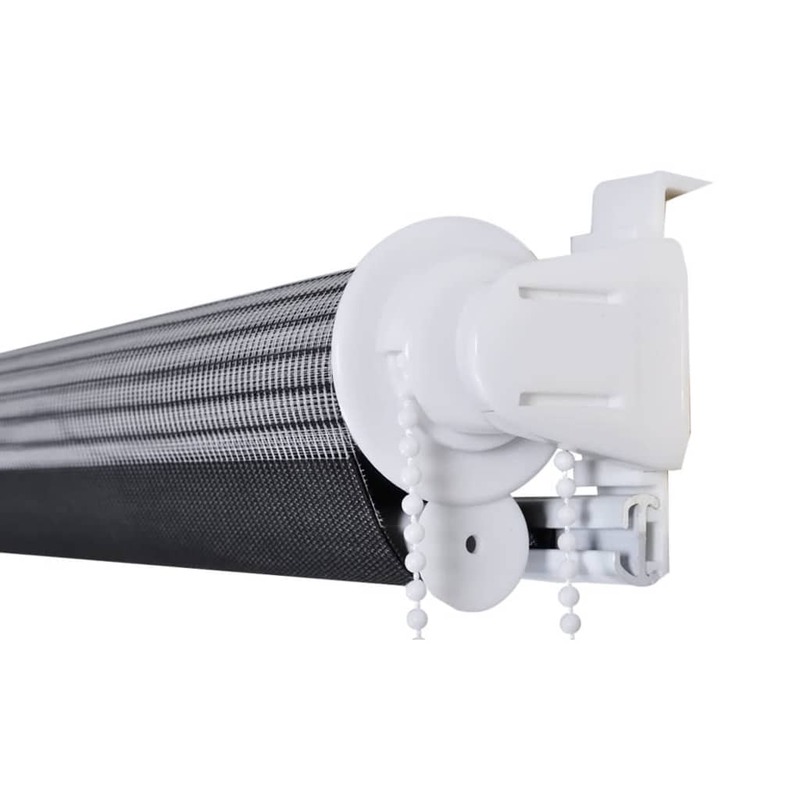 It comes with a white pull chain that is easy to install and operate. 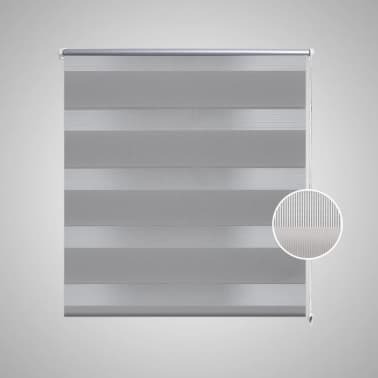 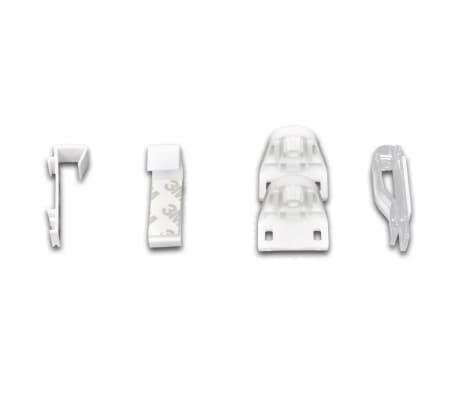 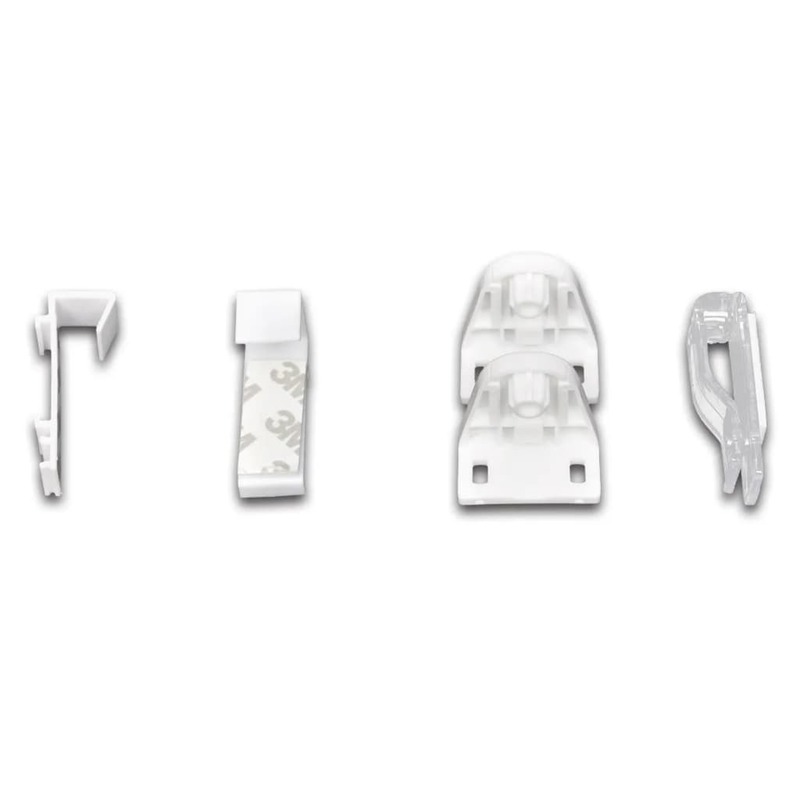 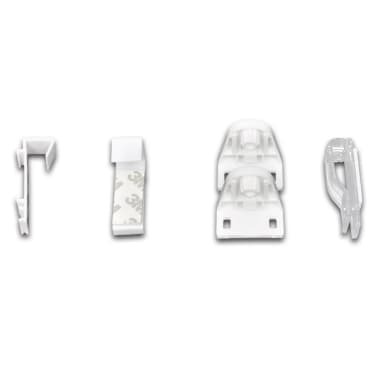 The width of the top rail including the mounting accessories will be 3 cm wider than the width of the blind. 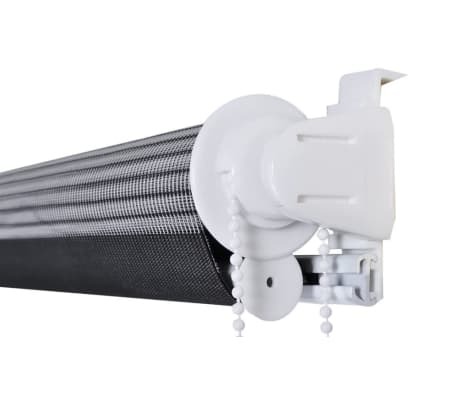 Delivery includes 1 x 120 cm top aluminum rail with 117 x 175 cm zebra print fabric, 1 x 120 cm top rail, 1 x 120 cm heavy bottom rail, 2 x pothook, 2 x bracket, 1 x chain holder, 2 x gasket and 1 x ball chain.